Select from among the best scuba diving resorts and boats offering some of the best liveaboard diving experiences worldwide. We have listed over 280 of the best liveaboards and 5 star dive resorts offered by PADI Travel, as an affiliate, for you to find the next addition to your diving bucket-list. Search for liveaboards by destination or departure date in the window below. Select your liveaboard of choice to view its cabins, compare itineraries, read divers reviews and book your trip online (No fees). Be sure to click here for the latest best deals on dive resorts and liveaboards . Who knows, you just might find a great deal that matches what you are looking for. 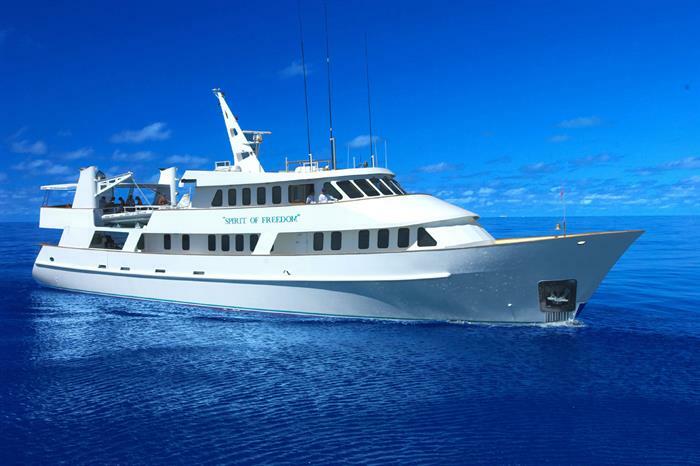 Looking for unbeatable deals on liveaboard trips or dive resorts? Check-out the limited-time offers below and grab one before it`s gone!